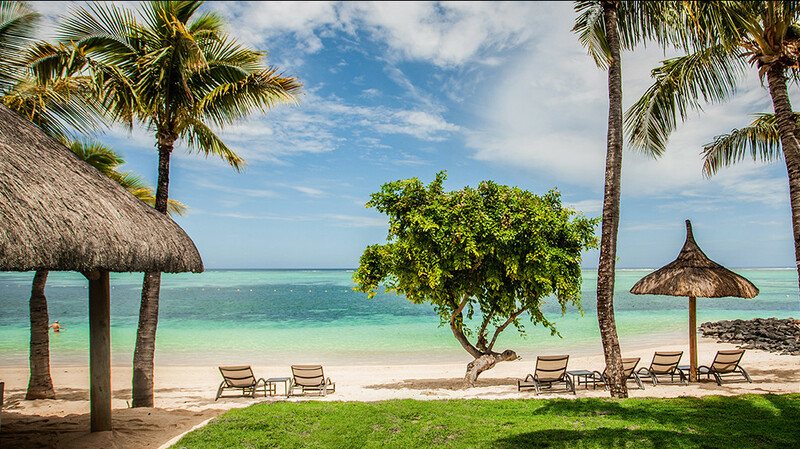 Beachcomber dominate the island of Mauritius with their luxury all-inclusive resorts. With 8 in total, it can be difficult to know which one to choose, and it really depends on the type of holiday you’re after. From weddings and honeymoons to family holidays and more, Mauritius has so much to offer. If you’re not yet sold on Mauritius as your next holiday destination, check out our blog on 8 reasons to make Mauritius top of your travel to-do list in 2019. If you have your heart set on Mauritius but don’t know where’s best to stay, then you’ve come to the right place. We’ve put together this guide, so you know what each of the 8 Beachcomber resorts has to offer. Listed in no particular order, this should help you pick the perfect resort for you. Mauricia hotel is located right in the heart of bustling Grand Baie. So, whether you want to relax by the pool or head out to explore the island, you’ll never be short of things to do here. 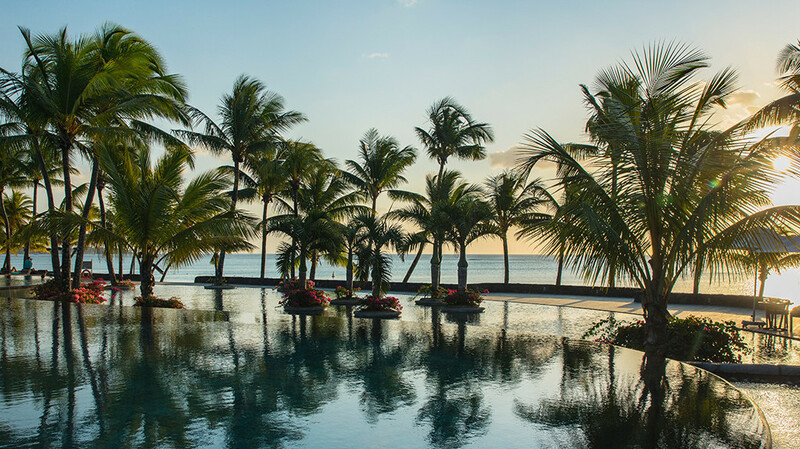 Set on the northern coast of Mauritius, the resort boasts spectacular views of the Indian ocean and a lively hub for tourists to immerse themselves in the Mauritian culture. The resort’s restaurants and bars offer panoramic views of the bay, and you’ll also have two large pools to chill out in during the day. The spa takes inspiration from Moroccan and Asian spas, with cabins set around a reflective pool for a calm and tranquil atmosphere and there are a range of treatments available. Families will be spoilt for choice with the amount of water sports and activities available in the bay, and with the dedicated family apartments and exclusive pool, you can let your kids play with peace of mind in the self-contained village. With a laid-back and friendly atmosphere and fantastic views of the Indian Ocean from the peninsula, Cannonier is one of Beachcomber’s best resorts for relaxation. Set amongst lush tropical gardens, the rooms are light and airy and provide the relaxation you need on holiday. If you do want to get out and about, you are just a short drive away from Grand Baie where there are plenty of bars, restaurants and shops. However, if you opt for all-inclusive, then you never need to leave the resort if you don't want to. There are 3 on site restaurants to choose from and live music and entertainment every evening. Cannonier is also great for golfers, as guests can benefit from reduced green fees and prime time tee off at Mont Choisy Le Golf. This 18-hole course is set amongst an old sugarcane plantation just a few minutes from Cannonier Resort. You’ll be able to get free transfers to and from the course and a golf cart included in your green fee. All-inclusive at the Victoria Resort & Spa starts from the minute you set foot in reception, and the service is exceptional. You’ll have all meals and snacks included in your stay, with sandwiches available 10am to 5am and pancakes from 4pm to 6pm. You can even get complimentary picnic baskets to enjoy your lunch by the pool. Restaurants include an Italian, a steak house, a seafood restaurant and international cuisine, so you’ll never get bored of what’s on offer, and drinks are also free flowing throughout the duration of your stay. There’s a swim-up bar, poolside service for unlimited drinks, and a fully stocked mini fridge in your room, so you can really indulge in all your favourite treats during your stay. Lounge in the infinity pool and take in your surroundings or head out to the bay for a range of land and water-based activities. If you want to get out of resort for a while, you’re in the perfect location to explore Grand Baie and everything it has to offer, including nightlife, shops and more. Victoria for 2 is Victoria’s new adult-only counterpart, so if you’re looking for a place to truly relax and unwind, this is the resort for you. The complex has both ocean view and swim-up rooms for that added touch of luxury. With the stunning views and peaceful surroundings, this is truly the place to reconnect and spend some quality time together. You’ll still have access to all the facilities that the Victoria Resort & Spa has to offer, but in addition, Victoria for 2 has its very own bars and restaurants for you to enjoy also. As an all-inclusive guest, you’ll have meals and snacks available all day as well as a poolside service and a fully stocked mini-bar in your room. Located close to the island’s airport, the Shandrani Resort & Spa is an all-inclusive heaven ideal for families looking to relax. 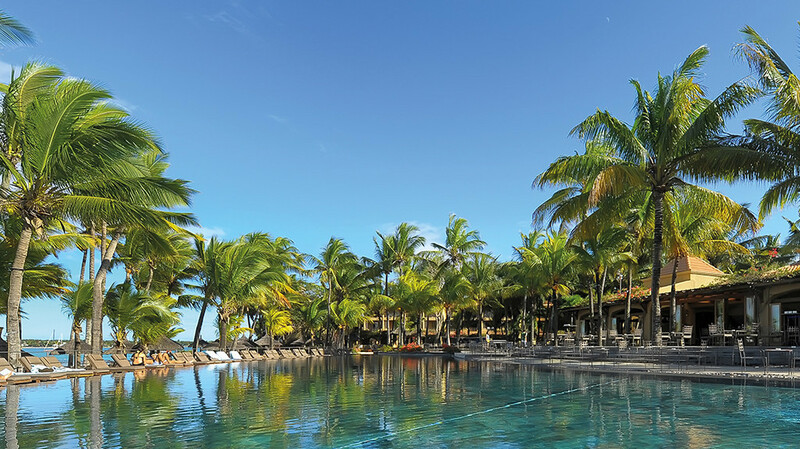 The hotel is surrounded by 70 acres of gardens and is perfectly placed on Mauritius’s south coast. You’ll have 3 white sandy beaches to choose from and an endless list of things included in your stay, including water sports, land activities, spa treatments and more. The resort offers family apartments and suites overlooking the ocean, and with the number of restaurants on site, you’ll never struggle to keep everyone happy at meal times. The kids club has an extensive itinerary to keep your little ones occupied morning, noon and night, and the evening entertainment at the hotel is different every night so there’s something for all the family. For the adults, you’ll be pleased to know that there is a babysitting service should you need it, and champagne is free flowing from 6pm! 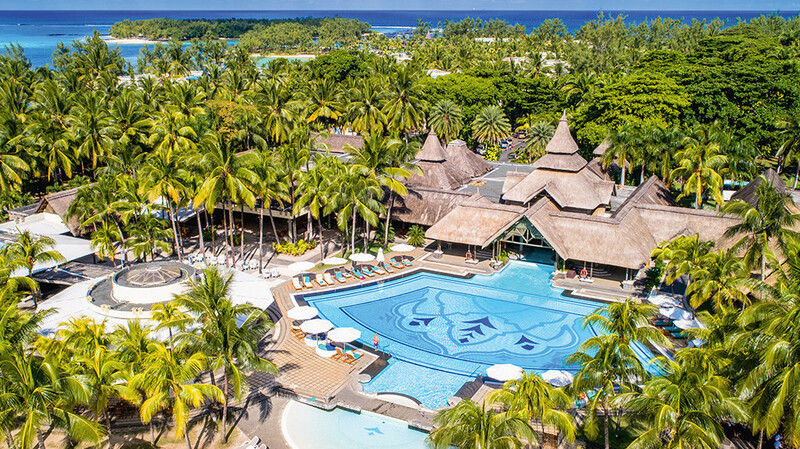 Whether you’re looking for your next romantic getaway or you want to plan the perfect overseas wedding or honeymoon, the Trou Aux Biches Resort offers an idyllic setting. Situated on the north coast of Mauritius, this hotel boasts sizzling climates and picture-perfect sunsets. Honeymooners will feel like they have the island all to themselves when staying in one of the luxury villas tucked away in the tropical gardens or a chalet-style suite overlooking the ocean with your own private pool. During your stay you can relax at the spa which has 20 cabins and offers a variety of beauty, wellness and couples’ treatments. Or if you are looking for an adrenaline rush, you can try out some of the activities on offer including water-skiing, windsurfing and diving. This is the perfect place to make new memories together. 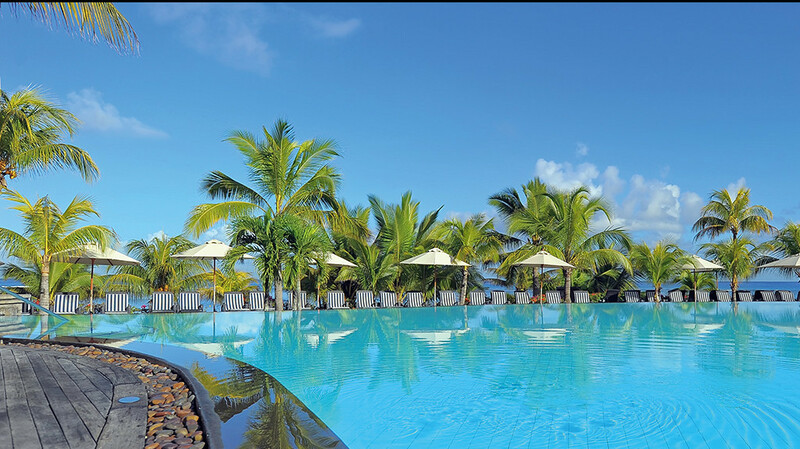 The Paradis Beachcomber Golf Resort & Spa is one of the best hotels in Mauritius for water sports. Located on the island’s south-western tip on Le Mourne peninsula, you’ll have gorgeous white sandy beach and the island’s largest lagoon right on your doorstep. Here, you’ll have the most extensive choice of water and land sports to take part in, including sailing, diving, snorkelling, golf, tennis and more. And the best part is, you’ll get all of this included in your stay. The golf course is set against a stunning mountainscape and wraps around the bay for a golf game which is truly unforgettable. Whether you are a seasoned golfer or want to try your hand at something new, this Beachcomber resort has everything you need to work on your handicap. The resort is family friendly and offers a Kids Club with a range of activities available, and there is a spa for when you fancy a little downtime. You’ll never be short of things to do at the Paradis Hotel & Spa, and you’ll be in the western region of Mauritius where you can explore beautiful mountain ranges, beaches and sugar cane fields. 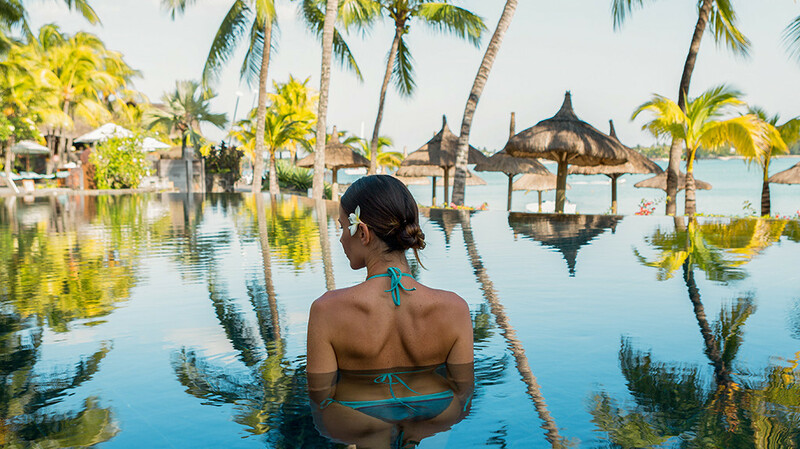 If you want to leave all your stresses behind, then Beachcomber’s Dinarobin Resort & Spa will have you feeling calm the minute you arrive. 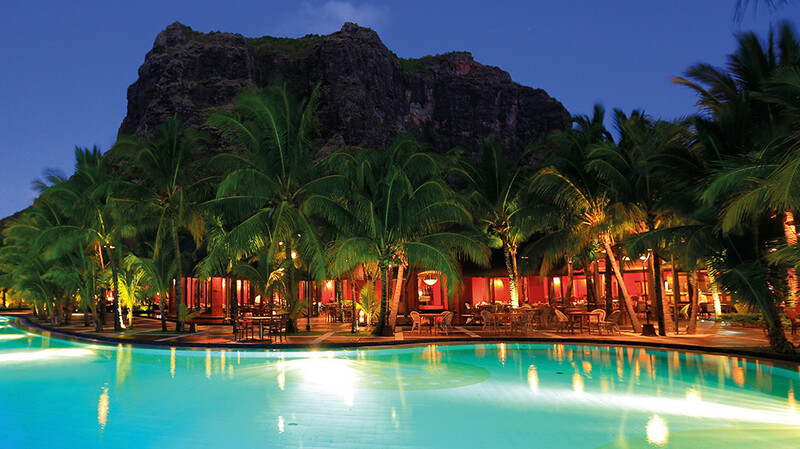 This 5-star resort is set amongst cascading pools, bright flowers and tropical gardens, with the grand mountainscape of Le Morne as your backdrop. Within the resort there is a dedicated adults-only area with a private beach and swimming pool. You can choose from 8 different restaurants on the peninsula and guests also have access to the 4 restaurants at Paradis Beachcomber as well. Families who want to stay at Dinarobin can take advantage of the kids club which has an action-packed schedule of bike rides, boat trips, water-skiing and more. This will keep your little ones busy while you relax in the spa with a holistic treatment or beachfront massage. There’s nothing quite like Dinarobin’s spa experience, with golden sands and turquoise ocean views to sooth your mind, body and soul. Royal Palm was the first hotel in the Indian Ocean to become a member of the Leading Hotels of the World. With just 69 suites, this hotel is intimate and elegant, and you’re sure to be treated like royalty. There are three staff to every one guest, so you’ll be waited on hand and foot and have a variety of restaurants to choose from, all headed up by internationally recognised chefs. Families are welcome, and your little princes and princesses can hang out at the kids club with their own private pool and a whole programme of activities available to them. Whether you fancy trying your hand at a new water sport or simply want some me-time in the spa or fitness centre, all the facilities at the Royal Palm are state of the art and available to all guests. Honeymooners will love this resort with its long stretch of white sandy beach that makes it one of the most romantic settings in Mauritius. You’ll be able to disconnect from reality and take in some stunning sunsets across the turquoise bay. 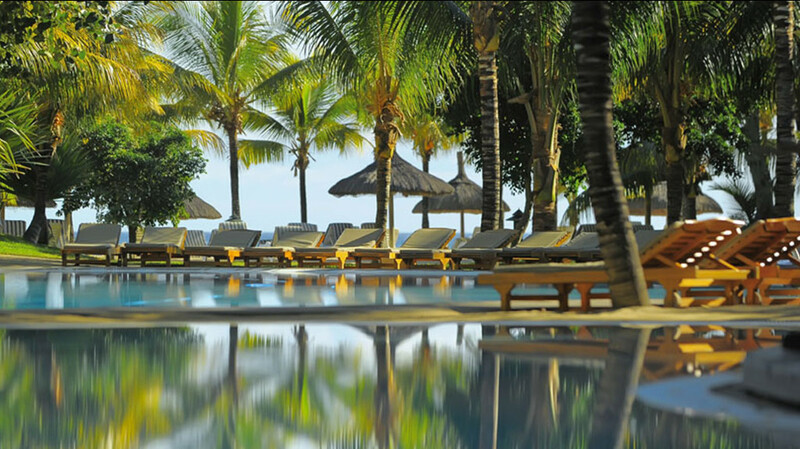 Ready to book your Mauritius Beachcomber experience? 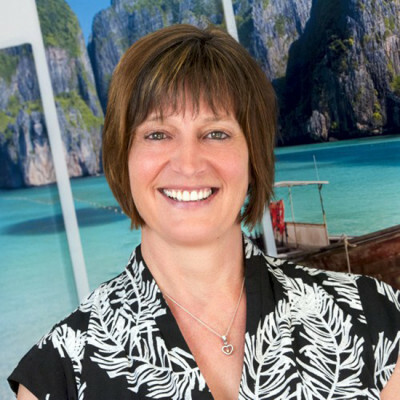 Get in touch with your Personal Travel Expert today or check out our current offers.